FACT: "I've Helped Over 4000 New Mexico Families PROTECT Their Hard Earned Money"
Michele believes that every family deserves the strongest possible protection and the chance to control their money in later life - no matter what! She's committed to listening to you with sensitivity and respect, and making sure that the money that you've worked all your life to save is not taken from you in the event of nursing home care. She was exceptional in answering our questions, explaining a very complicated subject matter, and spending the time with us until we felt comfortable. 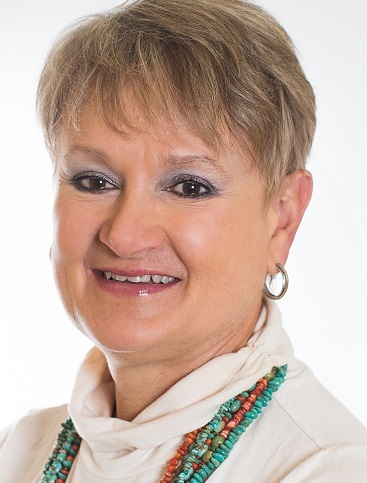 For more than 20 years, Michele Ungvarsky has protected countless families and their hard earned money from unexpected events. Want to avoid being out of control when you least expect it? Act now. 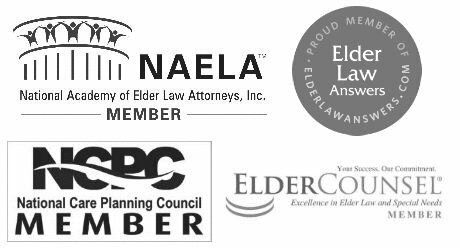 Call New Mexico estate planning and elder law attorney Michele Ungvarsky today at (575) 556-2462 to schedule your free consultation. Michele's ability to listen to you, map out a financial strategy and follow through with aggressive advocacy is invaluable in securing your constitutional rights. Estate planning can be complex and attorney Michele Ungvarsky knows that time is of the essence in these matters. That’s why she gets to work immediately to gain a thorough understanding of the details and the situation you're facing. Even the smallest detail can be the key to dramatically affecting how your money is protected. Michele will leave no stone unturned in ensuring that your family's money is safe. She will package your estate so if any one challenges it you'll have nothing to worry about. When your money is at stake, you don’t want an attorney who deals with just a few estate planning or elder law cases each month. The protection of your finances, especially when it comes to having them exempt from being used to pay for care in later life is why you need a lawyer with substantial elder law experience. 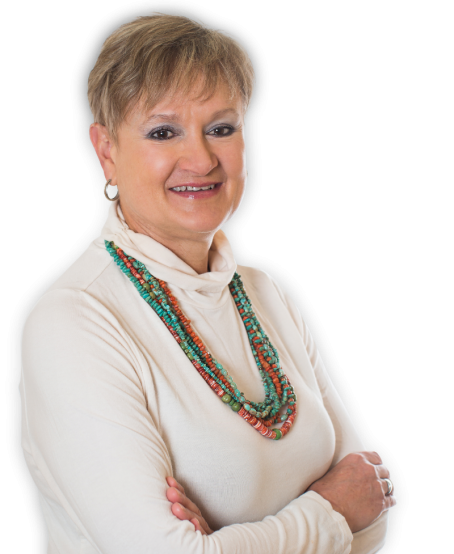 Attorney Michele Ungvarsky has that experience for those in Las Cruces, New Mexico and the surrounding areas. She makes sure that you thoroughly understand the complicated tax, financial and legal terminology and concepts by using plain English at all times. Michele has a unique understanding of issues facing families that need to plan for life events because her mother and father (who was suffering from advanced Alzheimer’s) moved in with her. The family struggled with the health issues related to the costs and challenges of her father’s Alzheimer’s Dementia. That is why, Michele is committed to helping families “PLAN IT FORWARD” so there are comprehensive plans in place in the case of disability or death. Michele knows that it’s important for you to find the right attorney when you’re worried about protecting your money. That’s why Michele offers a free consultation about your case. You’ll have the opportunity to talk to Michele about your financial story, hear your options, and decide that Michele is the lawyer to protect and represent you.